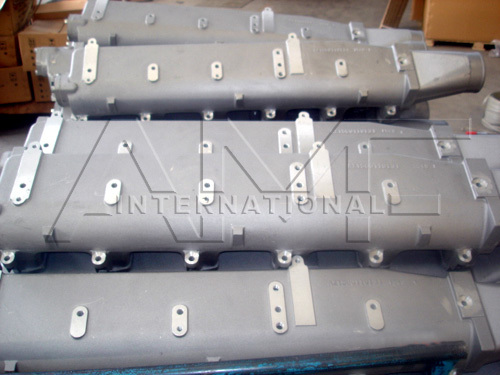 AMF has more than ten years experience at the aluminum sand casting, die casting, permanent casting. 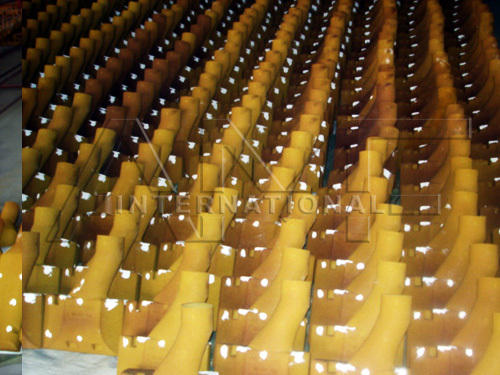 Through the long time development we have extended the foundry products scope to steel, iron, copper, magnesium, wear-resisting steel, heat-resisting steel. 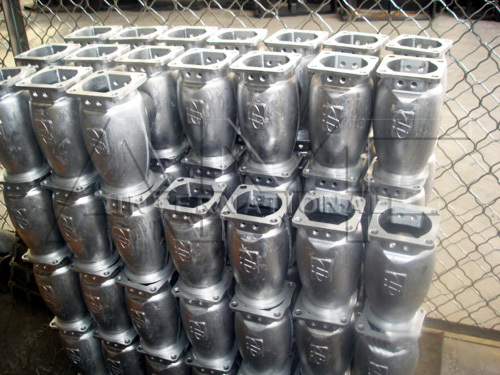 The foundry method includes sand casting, die casting, precision casting, centrifugal casting and permanent casting. 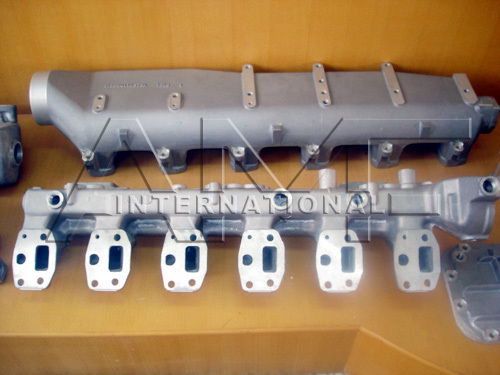 We also supply the heat treatment, CNC machine, powder coated, paint, assemble and PVC bubble packing for the machine parts, tools, etc. AMF tris to meet the customer's all requirements on the foundry.